Canadian country singer Dallas Smith would be the first to acknowledge that he is incredibly lucky to have a second kick at the can. “If I had tried to change music styles a decade ago, I don’t think that it would have worked,” the singer says. “I don’t think country radio would have been ready for me. Remember Garth Brooks’ ill-fated journey into pop music as Chris Gaines? While Smith’s tenure with Vancouver rock band Default didn’t reap Garth Brooks-sized sales, the group still sold well more than one million records in North America, all thanks to the strength of rock radio singles taken from their debut recording, The Fallout. But subsequent Default releases failed to rival that success, leading to the group’s decision to put the band on the backburner in 2013, four years after their last studio record was released. Smith’s move into country music may have raised some eyebrows, but the amiable singer insists that country music was coursing through his veins long before he released his solo debut Jumped Right In in 2012. Asked what he feels drove him to migrate away from rock and roll, Smith can’t pick one specific reason but says a number of factors played into the decision. “I totally get that everybody has their preferences as to what they enjoy for music, but for me personally, I just wasn’t all that interested in what was going on in the world of rock and roll. It seemed as though there just wasn’t a lot of great voices anymore. There was nothing really sparking my interest as a music fan. “I started hearing a lot of guitar-driven music coming out of the world of country music, however, which grabbed my attention. I started hearing guys like Dierks Bentley and Jason Aldean making music that I could appreciate on a few different levels. 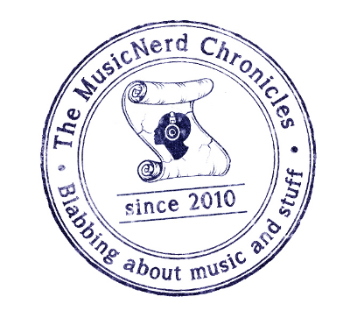 Over the last decade, the lines of pop and country music have become increasingly blurred. Aside from Taylor Swift’s successful transformation from country music sensation to being one of the biggest pop stars in the world, the work of many country artists could be played on pop radio and vice versa. 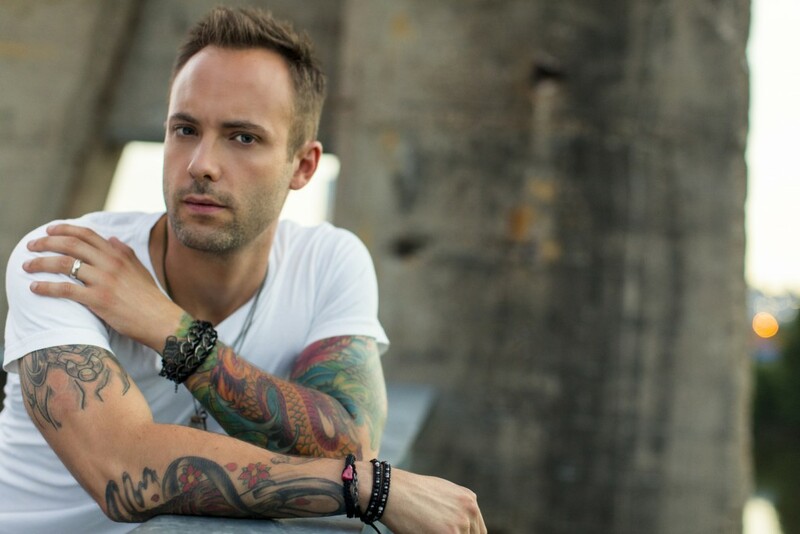 Country singer Dallas Smith takes the stage at Moncton’s Casino New Brunswick Saturday, Jan. 17.“It’s not just between country and pop where the lines have blurred over the last five years,” Smith says. “There is a lot of folk-oriented stuff getting played on rock radio now that never would have been given a chance a decade ago. Fortunately for Smith, country music audiences have welcomed his music with open arms. After scoring a Juno Award nomination for Jumped Right In, he released his sophomore solo record,Lifted, this past November. In some ways, Smith knew he had big boots to fill and many expectations to deliver upon with Lifted. After all, Jumped Right Inboasted a gold-selling single while garnering five Canadian Country Music Award nominations in 2013. Smith took the opposite approach to the making of Lifted. He knew that he wanted to push the envelope more with his songs and offer listeners more in the way of dynamics, both within the songs themselves but throughout the record as a whole. When: Saturday Jan. 17, 8 p.m.